SOLd out - see you there! 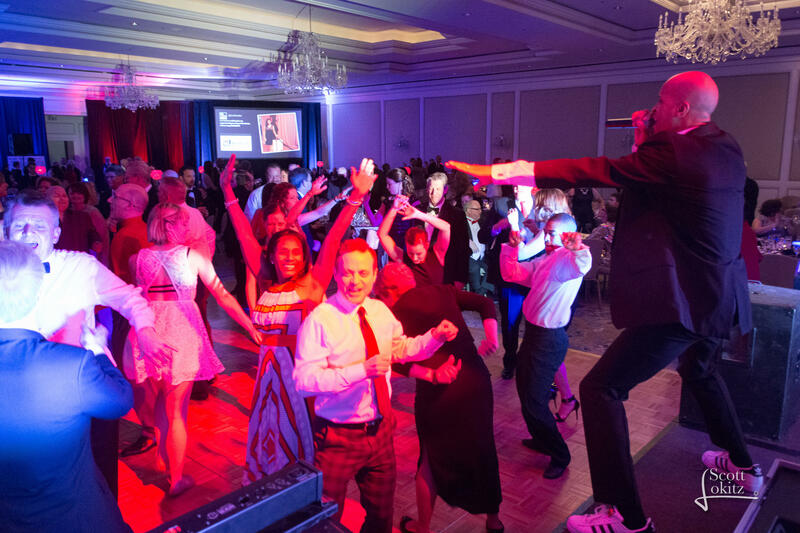 The RED Gala, for 18 years, has supported the programs, services and mission of DOORWAYS. On Saturday, February 2, 2019 prepare to be ushered into the hottest party in town, past the velvet rope line and into the sights and sounds of tropical Miami in the 1980's…white dinner jackets, wayfarer sunglasses, neon lights all against the background of swaying palms and pink flamingos! You have now entered CLUB RED! HOW CAN YOU WIN? 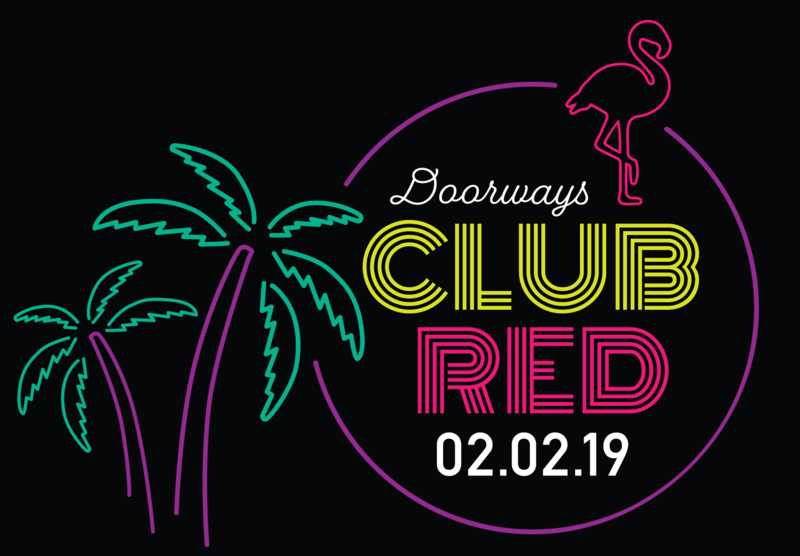 - Purchase your tickets by selecting the ticket link at the top or by calling 314.328.2706 or during the evening of CLUB RED 2019 on Saturday, February 2, 2019. All remaining auction items will be auctioned off the evening of the gala. Winning ticket will be drawn at the event immediately prior to the Live Auction on Saturday, February 2, 2019. You DO NOT need to be present to win. Winner will be notified by Wednesday, February 6. Famous for its long white sandy beaches, stunning turquoise waters and vibrant nightlife, Cancun also boasts a rich history and breathtaking archaeological sites. Enjoy a five-night stay in a deluxe ocean view guest room at the Westin Resort and Spa, daily breakfast for 2 and round-trip coach class airfare for 2 within the 48 contiguous U.S. to Cancun, Mexico included. Zoo-Goer Membership and Red Panda Plushie.